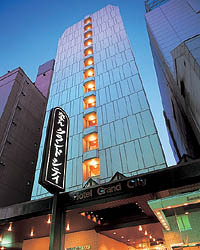 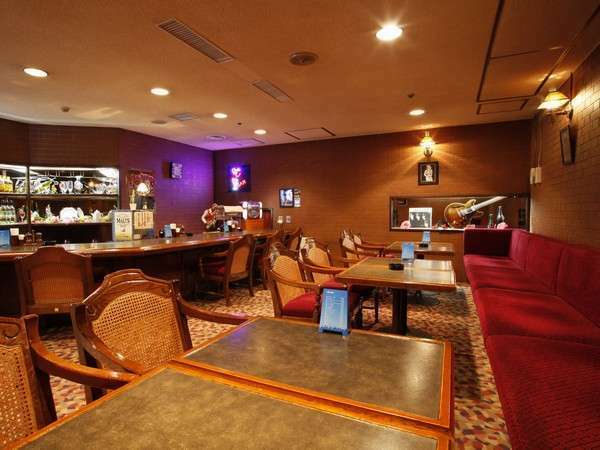 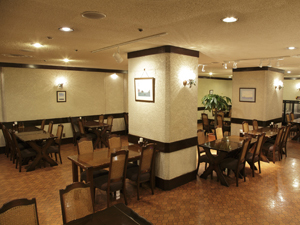 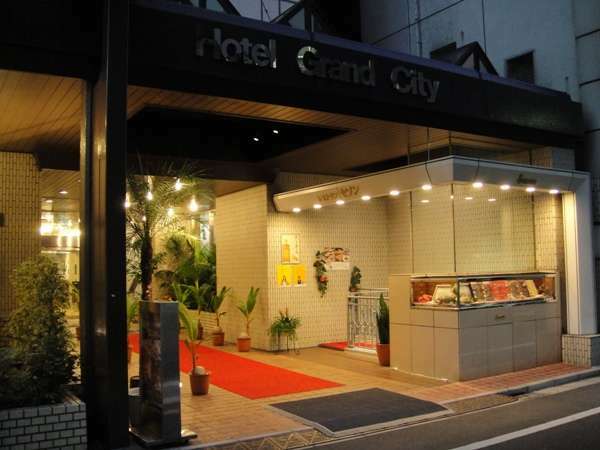 The Hotel Grand City is 5-minutes’ walk from the east exit of Ikebukuro Station and is in a convenient location for both sightseeing and business travelers. 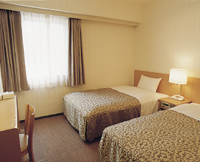 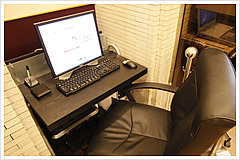 All guest rooms are equipped with shower toilet, down futon, free Internet access, and TV. 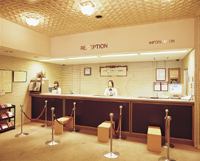 We acquired ISO9001, the international standards for quality management systems and provide guests with a safe, clean, and comfortable atmosphere at a reasonable price. 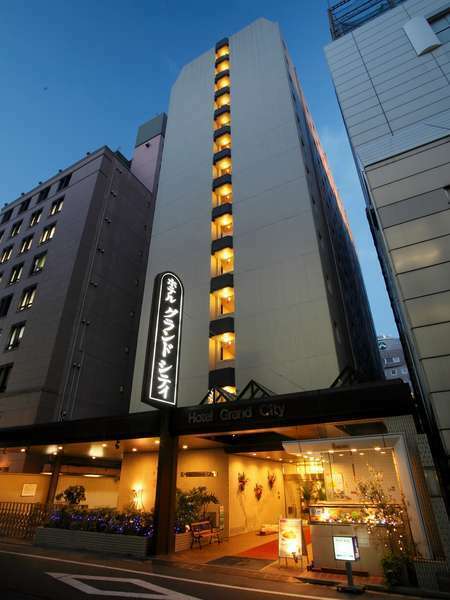 5 minutes' walk from the east exit of JR Ikebukuro Station. 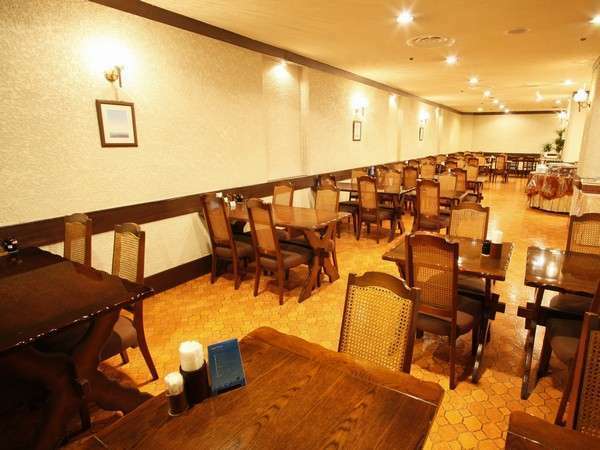 5 minutes' drive from the Higashi Ikebukuro Exit on the Metropolitan Expressway.